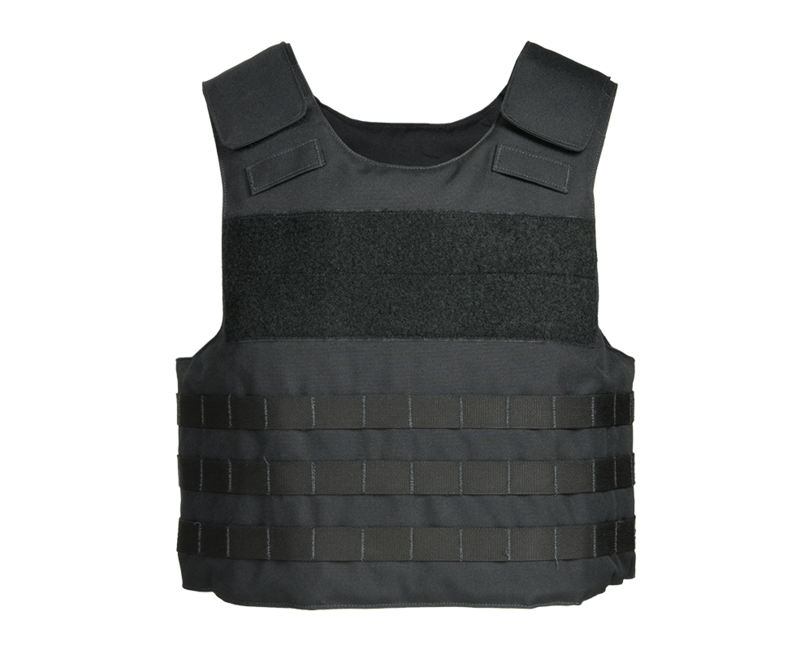 An external load-bearing vest, the Overt Carrier System CE (OCS CE) features a durable 500 Denier outer shell. 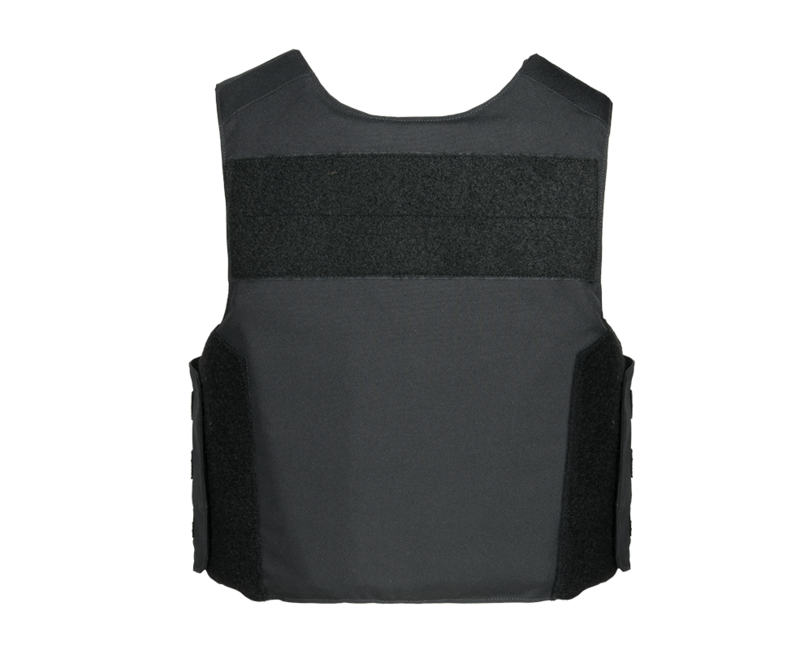 The OCS CE offers front hard armor plate pockets accommodating inserts or rifle plate protection. 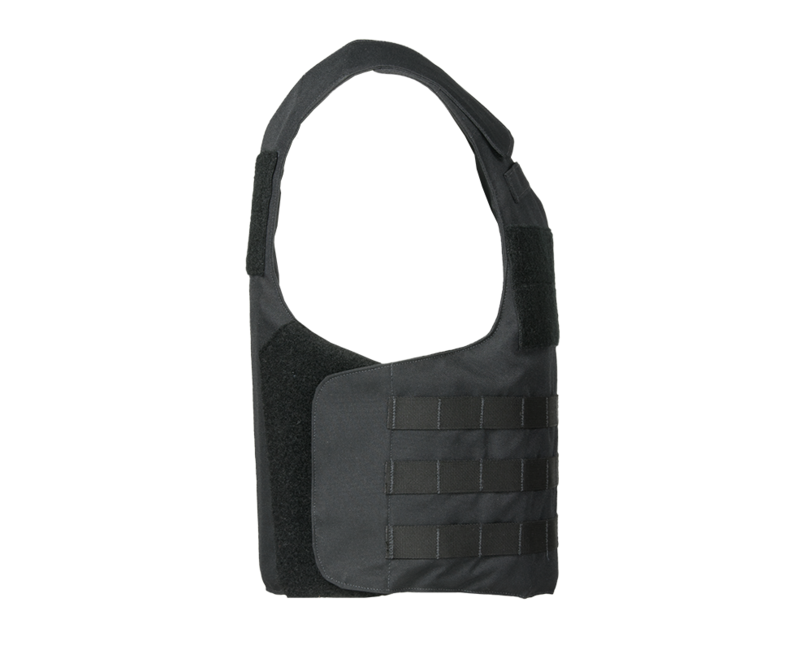 The shoulders are fully adjustable and an internal cummerbund secures the carrier in place. 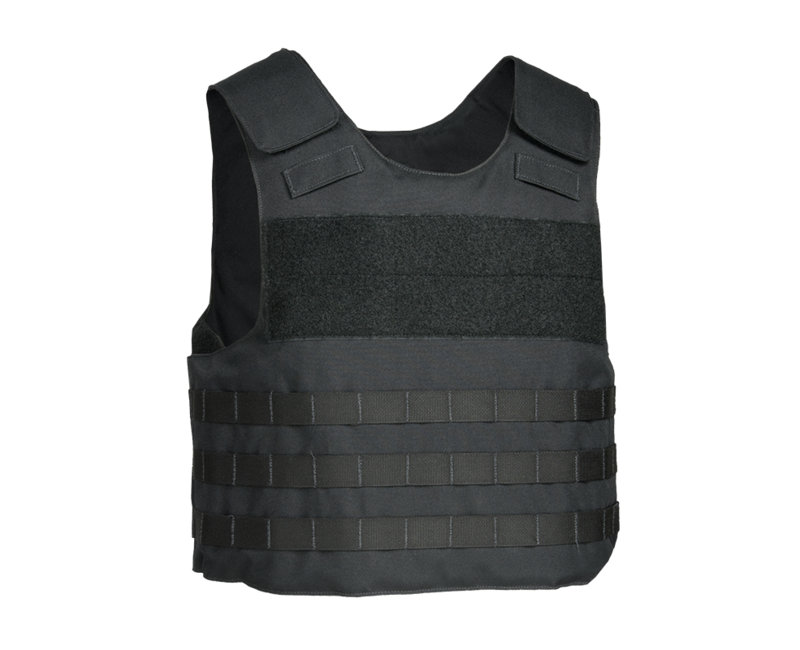 The OCS CE is sized to specifically fit your Armor Express custom BRAVO armor panels.